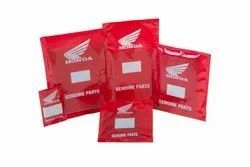 Knowing us as a renowned organization, we are also engaged in Manufacturing, Supplying, Exporting and Trading a quality range of Packaging Products. 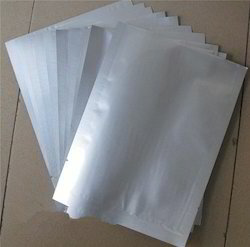 Our products are Poly Bags, Polythene Bag, Printed Poly Bags, Plain Poly Bags, Flexo Printing Bag and many more. 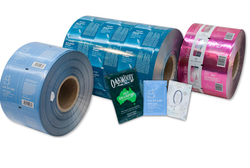 All these products are moisture resistant and can withstand varying temperatures. 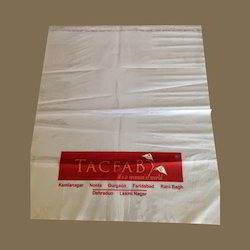 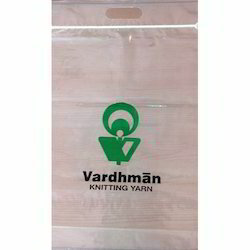 Prominent & Leading Manufacturer from Ghaziabad, we offer plastic poly bags, plain poly bags, pp poly bags, bopp printed poly bags and stationery poly bags. 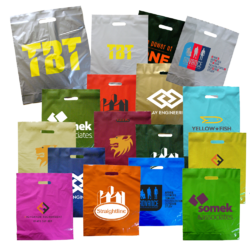 Providing you the best range of hm printed polythene bag, ld polythene bags, pp polythene bags, industrial polythene bags and printed polythene bags with effective & timely delivery. 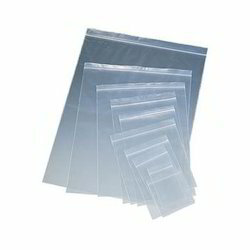 Offering you a complete choice of products which include ldpe poly bags. 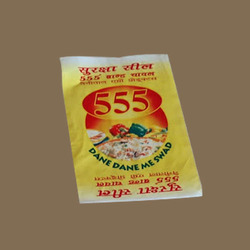 We are a leading Manufacturer of flexo printed poly bag and ld milky tube bags from Ghaziabad, India. 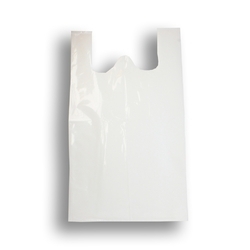 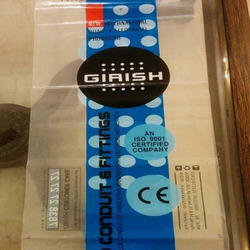 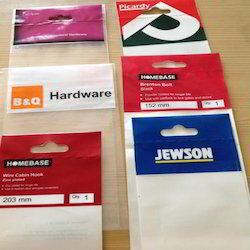 Our range of products include printed plain poly bags. 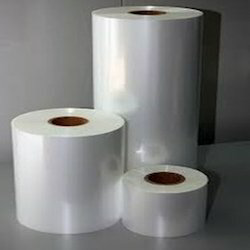 Our range of products include pp extrusion film, ldpe extrusion film and co extrusion films. 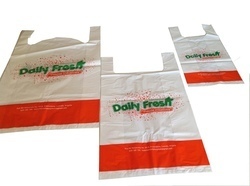 Our product range includes a wide range of printed plastic carry bags, printed poly carry bag, printed carry bags and printed shopping carry bags. 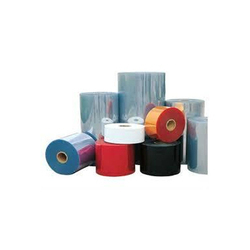 Our range of products include pet poly film, ldpe poly films, poly ribbed film, perforated poly film and agricultural ldpe poly film. 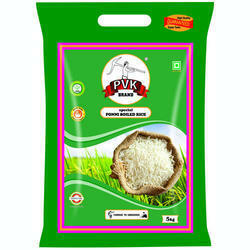 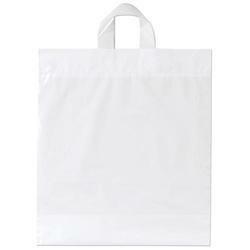 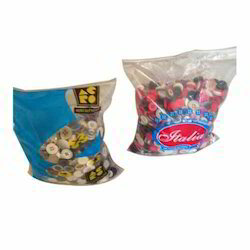 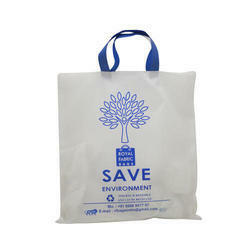 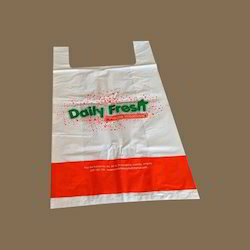 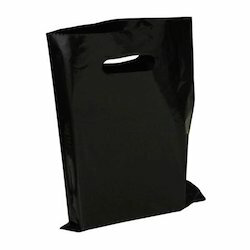 Manufacturer of a wide range of products which include polythene bag for carrier bags. 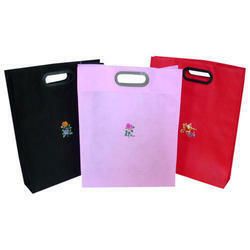 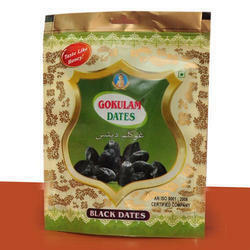 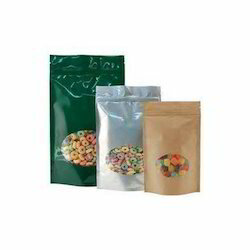 Offering you a complete choice of products which include printed poly bag for packaging. 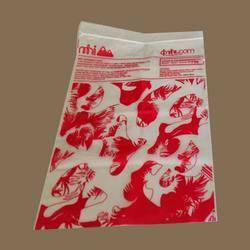 We are a leading Manufacturer of ld printed poly bag, ld 2 layer slot bags and lldpe poly bags from Ghaziabad, India. 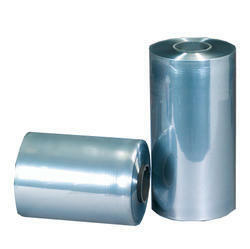 Our range of products include lldpe rolls. 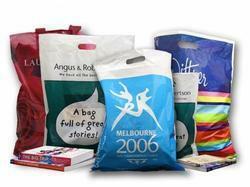 Our product range includes a wide range of courier bags and tamper proof courier bags. 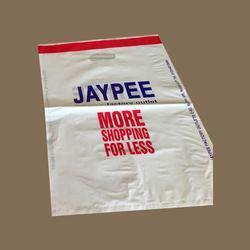 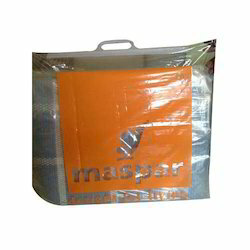 Offering you a complete choice of products which include non woven bag.